The automotive industry is always growing. With technology advancing at a rapid pace, there is always something new to get on the road with. A part of this evolution is green technology, with the introduction of electric cars and hybrids. These vehicles are on the rise with more and more people thinking about doing their bit for the environment. But did you know that your tyres have a lot more to do with the environment than you might think? With eco-friendly tyres becoming a popular choice for many motorists, such as the Bridgestone Ecopia range, you may be wondering what makes these tyres good for the environment. Using Bridgestone’s Ecopia as our example, here is a break down of how tyres can help the planet. 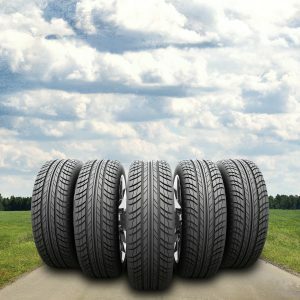 How Can Tyres Be Good for the Environment? Tyres are the only thing between the car and the road, which makes them extremely important. How efficiently your tyres perform effects the fuel consumption on your car, so using tyres that are high-performing and efficient for this purpose, will result in lower fuel consumption and CO2 emissions. Eco-friendly tyres often incorporate more synthetic materials and use a rubber with silica. Using this combination of light and strong materials, companies like Bridgestone have created a lower resistance tyre that is better for the environment because lower resistance means better fuel efficiency. In a common tyre compound, the carbon molecules clump together which generates heat by causing friction. This heat exertion results in energy loss, increasing fuel consumption. The technology used in Bridgestone’s Ecopia tyres keeps the carbon molecules dispersed, minimising the energy loss and resulting in lower emissions. In laymen’s terms, rolling resistance is the amount of force that is necessary to roll a tyre. The less roll resistance there is, the easier the tyre will move and the less fuel it will require. Bridgestone boasts fuel savings of up to 5.7% with their eco-friendly tyres which play a large part in not only reducing the carbon footprint but also saving motorist’s money on fuel bills. Another component of eco-friendly tyres is if they are recycled. 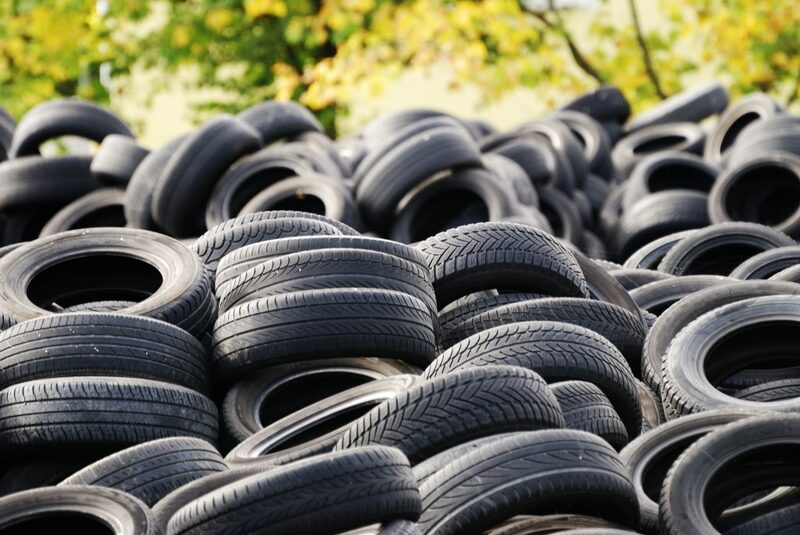 When tyres are made from recycled materials, it reduces the number of rubber tyres discarded in landfills. Using recycled rubber for tyres can help reduce the carbon footprint sustainably. Bridgestone’s Ecopia tyres are manufactured partly using recycled ground rubber, meaning that not only do they help the environment by lowering CO2 emissions, but they are also helping the wastage problem. At Asda Tyres, there are many Bridgestone Ecopia tyres for you to choose from. Combining superior safety, these tyres are designed to significantly help the environment, thanks to expert design and construction. Whilst they have been specifically designed to reduce rolling resistance, the handling, stability and traction of these tyres have not been compromised. Explore the eco-friendly tyres available at Asda Tyres, or ask one of our experts if you need advice. Previous	What are Eco-Friendly Tyres? Next	What are Eco-Friendly Tyres?